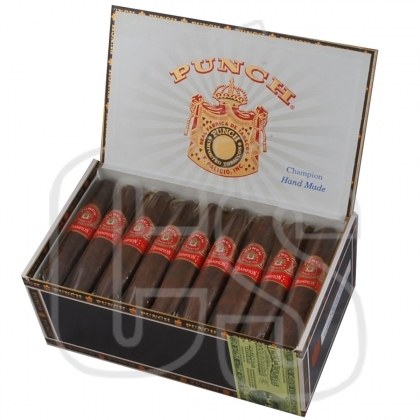 Since 1840, Punch Cigars has been one of best reviewed cigars money could buy. 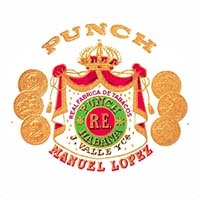 Named after a famous European puppet named “Mr. Punch”, the brand itself was registered by a German named Stockman with a goal to roll only the finest cigars. From Honduras, they set a certain standard of how a great product should be made. 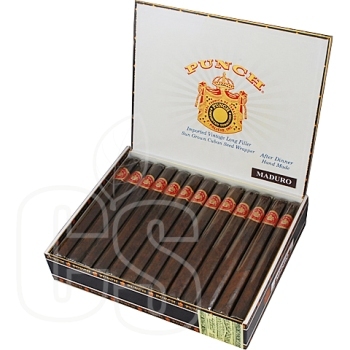 Honduran, Dominican, and Nicaraguan filler, Connecticut binder rolled into a dark wrapper make for an intense peppery flavor with hints of oak and coffee. 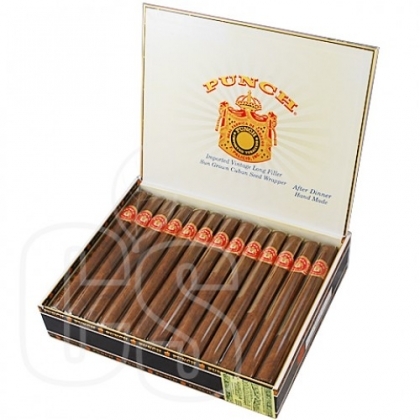 Flooded with multiple “90+” ratings, they’ve have been honored to be considered the purest smoke out of Honduras. 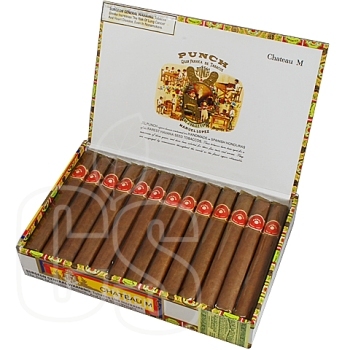 Highly praised and always given great reviews, Punch Cigars are nothing short of extraordinary. 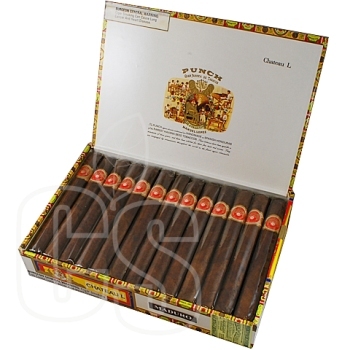 Punch offers numerous lines that represent the great talent working throughout the factory. 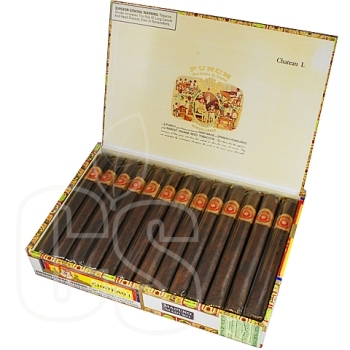 Best enjoyed at night with a friend or companion, a hard drink on rocks would be everything you need for a memorable session.